A product structure which fits your modular system is indispensable if you want to successfully implement modularization. As shown in this picture, modularization is the key to avoid complexity. The right product structure manages the modularized product and avoids that complexity increases again. 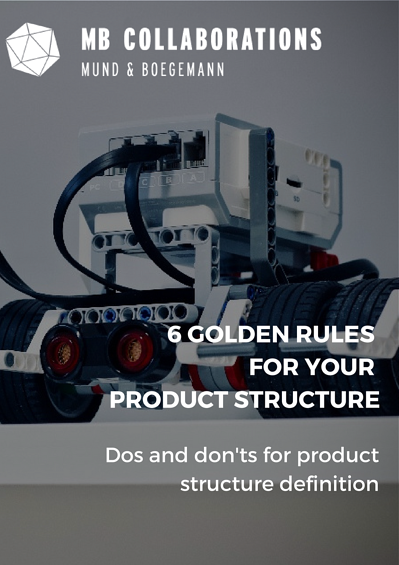 What's the right product structure for your modular product?